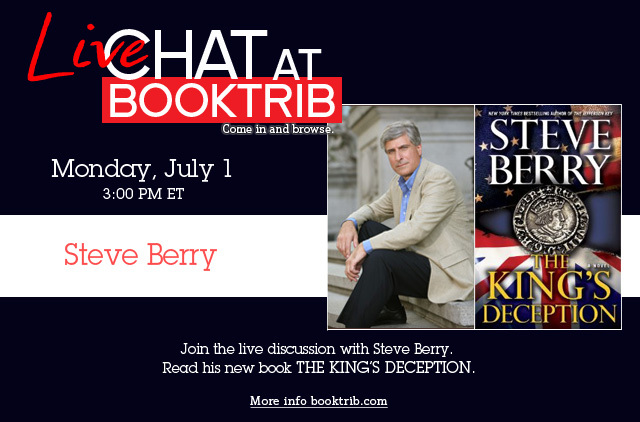 New York Times and #1 internationally bestselling author Steve Berry returns with THE KING’S DECEPTION another Cotton Malone thrill ride, which takes readers to the heart of England, uncovering a secret that threatens to rock Great Britain to its royal foundations. When Cotton Malone’s 15-year-old son, Gary, is kidnapped in London, Malone stumbles into a high-stakes diplomatic showdown—an international incident fueled by geopolitical gamesmanship and shocking Tudor secrets. At its heart is the Libyan terrorist convicted of bombing Pan Am Flight 103, who is set to be released by Scottish authorities for “humanitarian reasons.” An outraged American government objects, but nothing can persuade the British to intervene. Nothing except, perhaps, Operation King’s Deception—a CIA operation that aims to solve a centuries-old mystery that calls into question the legitimacy of the entire 45-year reign of Elizabeth I. With assassins, traitors, spies, and dangerous disciples of a secret society closing in, Malone is caught in a lethal bind. To save Gary he must play one treacherous player against another—and only by uncovering the incredible truth can he hope to prevent the shattering consequences of the King’s Deception. Henry Cavill aka Clark Kent aka the Man of Steel. SuperMan. I am so thrilled to have met you. You are my superhero! Haha. Ang pogi mo! Thanks to NuffnangPH and WacoalPH, I got to see Man of Steel on opening night, at the Newport Mall Cinemas. There are probably very few people who are not familiar with Superman's story, but this year's movie took the time to allow us to get up close and personal as he struggled to get to know and accept himself. 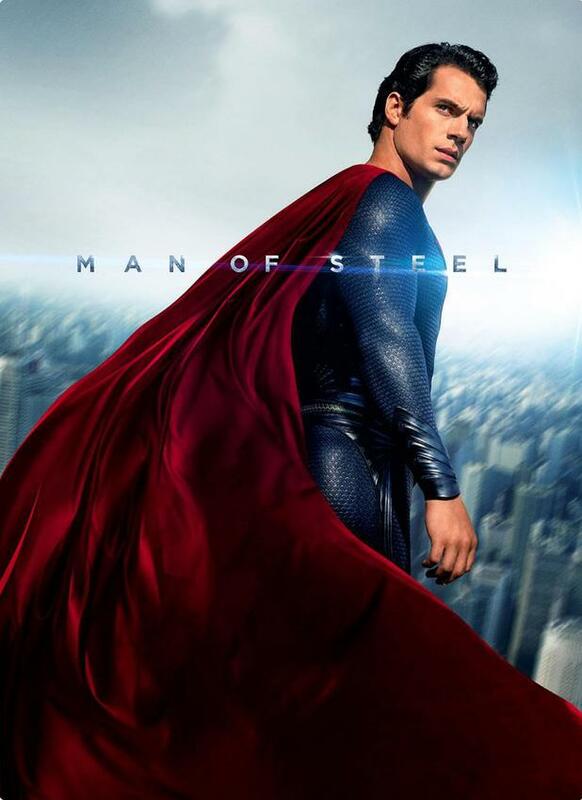 Having been directed by Christopher Nolan, also famous for his Dark Knight trilogy, Man of Steel has quite the same dark feel (albeit not so dark) but only in the sense that you knew you were seeing the story unfold. Some scenes were dragging, and the boyfriend actually dozed off, but I didn't mind. I also liked their depiction of the events in Krypton that led to the babe Khalel's journey to Earth. I never really paid attention to that part of his story before. There were very touching scenes with the Kents too - at school when Clark could barely concentrate and he learns to focus on his mother's voice; the struggle of holding back when bullies went after him; and, the death of Jonathan Kent and Clark being helpless because people were watching. Amy Adams also makes a spunky Lois Lane. Even before Superman comes into the open, she launches into an investigation of the mystery man who goes around saving lives. She finds the secret identity even before the public one is revealed but she chose to keep it secret. I was waiting for a Men in Black type of trick that would wipe off her memory of who the real Superman is, but it never happened. There was a scene like that in one of the Christopher Reeve movies right? Watching the film got me interested in reading the comics. I know there's more than one story line now, so DC fans out there - do you have any recommendation for where to start? National Bookstore is again running it's Project Aral to provide much-needed school supplies to children who need them. Although there are minimal fees in public schools, the things that a student needs are not all free. Sacrifice your Magnum treat and get two kits. Or better yet, set aside one night's Starbucks frappe and get four or five kits. We first supported NBS Project Aral 2 back in 2009. I haven't kept track how many times we've done it since, but we'll be sure to check in to an NBS branch soon to do it again. You won't get to bring home any of the kits, but you'll get to sign it and drop it in the marked donation boxes. It would probably be nice if NBS sets up a page where we can all see where the kits end up in, or a list of schools they support. I checked the bookstore's official website but didn't find any. Perhaps they'll post something on their Facebook page once distribution has been done.